Omnicell automation and packaging is used by community pharmacies, hospital and residential care providers worldwide. 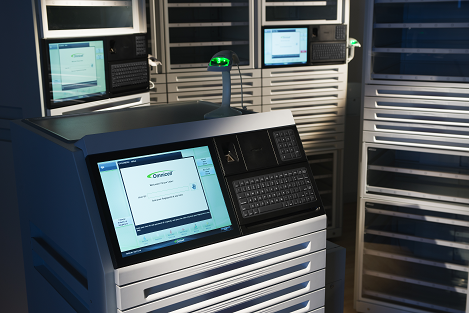 With more than 15 years’ experience in designing, manufacturing, installing and maintaining automated pharmacy dispensing systems Omnicell systems transforms pharmacy and ensure new levels of speed and efficiency. The advanced modular system can be adjusted to perfectly match the needs of any pharmacy.